February is here. Thank goodness. 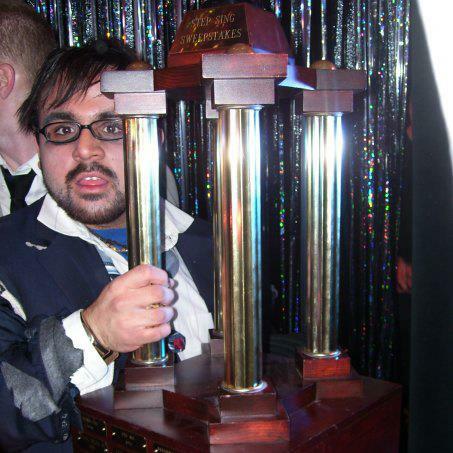 January ended on an epic, albeit insane note. For anyone who hasn't heard, all of Birmingham shut down like it was the end times, and my amazing husband walked 6.8 miles, uphill, in the snow, wearing Sperry's to get to me. He wins every husband of the century award that's out there. Outside of my office on Wednesday...after Jason and I got stranded there and had to sleep on the floor overnight. All of that white stuff is ice, not snow. Jason's route. And 13 minutes is the driving time...it took him 2.5 hours to walk. I will say, I knew that Jason Morales loved me sincerely, but he outdid himself by walking to my office on Tuesday. I can't believe that it's been less than a week since then...it seems like it's been at least a month. To see Jason's journey via his Instagram, click here, it's definitely worth your time. But alas, it's February, and there are so many reasons to celebrate the coming of a new month. First, tomorrow marks two years since Jason proposed. You can read our engagement story here. I seriously can't believe how far we've come since then. You may have noticed that there's one tab missing, and a new tab has been added to the blog. The "Recipes" tab is temporarily gone (although I still have it if I decide to add it back), and an "Adoption" tab has been added. You can read our story in full there, but the short story is that we have officially begun the international adoption process! I'll be posting updates in that section of my blog about our adoption, but you can also sign up for monthly prayer updates on the "Our story" page. February is significant for our adoption because it's the month we're hoping to make some major strides on our home study. We will be welcoming Judah into The Morales Family in about 3 years...but he's in our hearts and on our mind already! Next, February is the month of Step Sing at Samford! Jason and I were both really involved with our respective groups for Step Sing, and so we still love to go and support Phi Mu and Dudes-A-Plenty. Also, last year and this year, I've had a sister in Phi Mu's Step Sing show, so it's always fun to go support them as well! 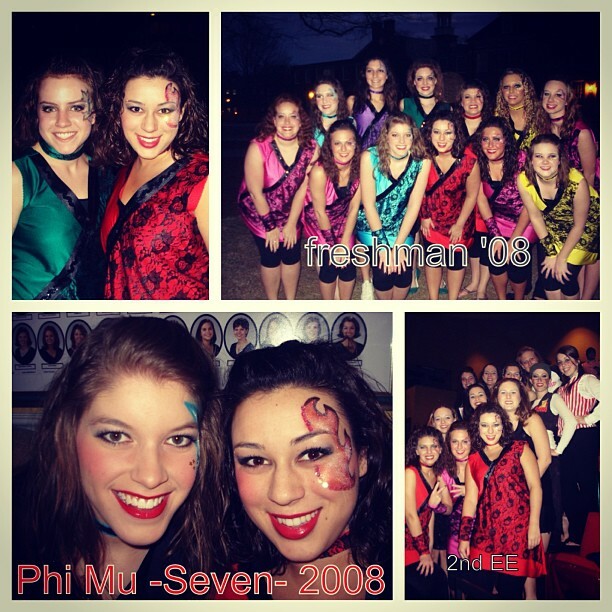 Phi Mu Step Sing 2008 - my freshman year. We placed! Jason, his senior year and my freshman year, they won! He'll be happy I put this on here. Our first Step Sing as a couple, my senior year. 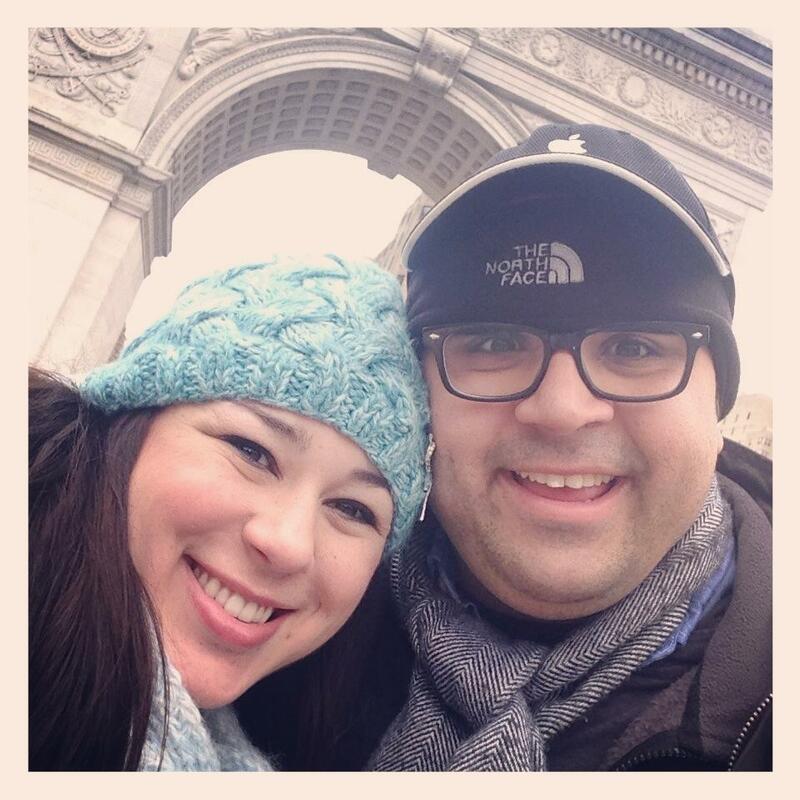 Last, but certainly not least, February ends up being the month that The Morales' make our annual pilgrimage up north to New York City. Last year we went toward the end of February, and we had such a good time that we're doing it again...same weekend and everything! We're hoping and praying for good weather, but after Birmingham's Snowpocalypse, I feel like we can handle anything. Only a few weeks till go time! Posted on February 3, 2014 by Jessica Morales and tagged adoption New York City travel proposal Snow.